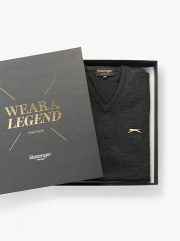 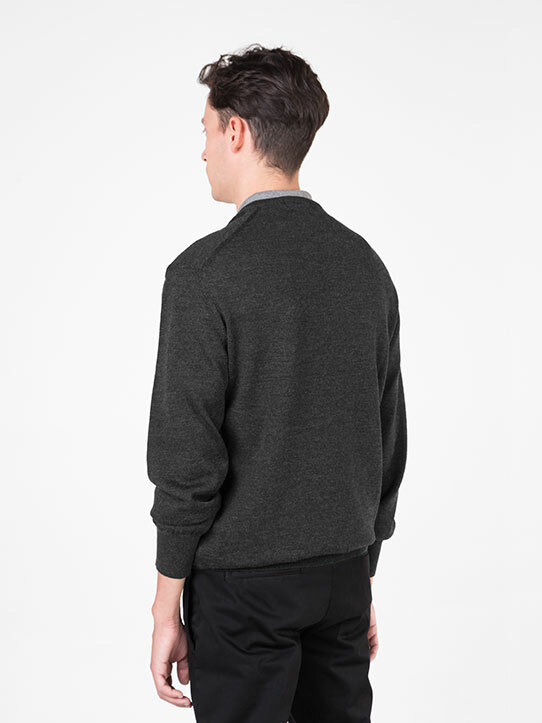 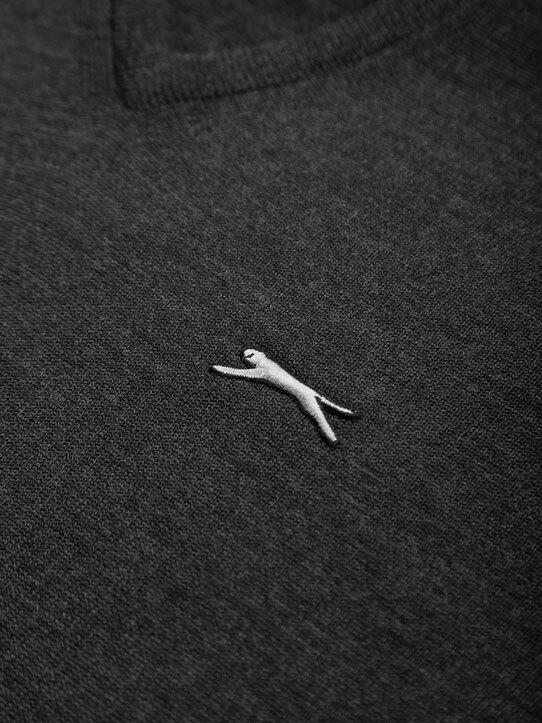 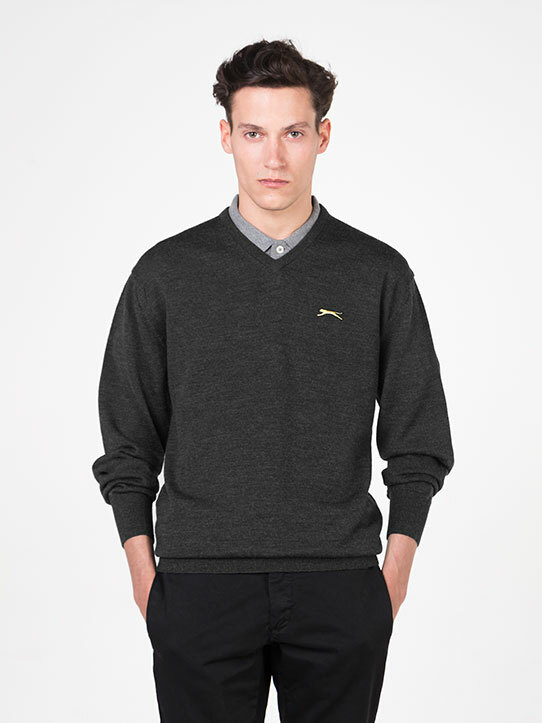 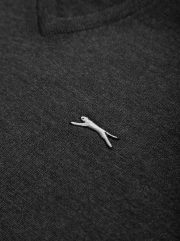 This Slazenger Charcoal Golf Jumper was inspired in one of the most successful golfers in the 70’s named Golf Architect of the Year by Golf World magazine in 1996. 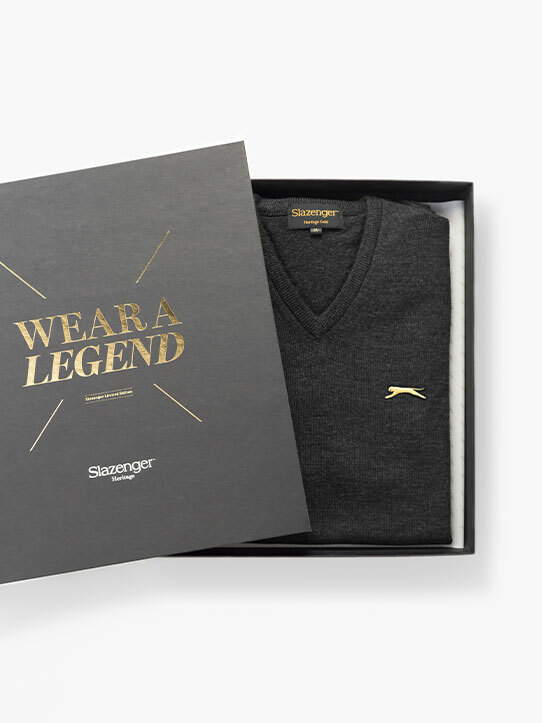 He won 16 PGA Tour titles between 1968 and 1982. 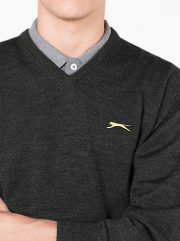 He was victorious at Royal Troon wearing charcoal Legend Jumper by Slazenger Heritage.